Image360 – Kansas City Midtown is a professional graphics firm serving other businesses and organizations. Completing a full array of projects in size and scope, our graphics team works closely with you to maximize the creativity and visual impact of your custom banners, outdoor and indoor signage, ADA and wayfinding systems, promotional signage and much more. 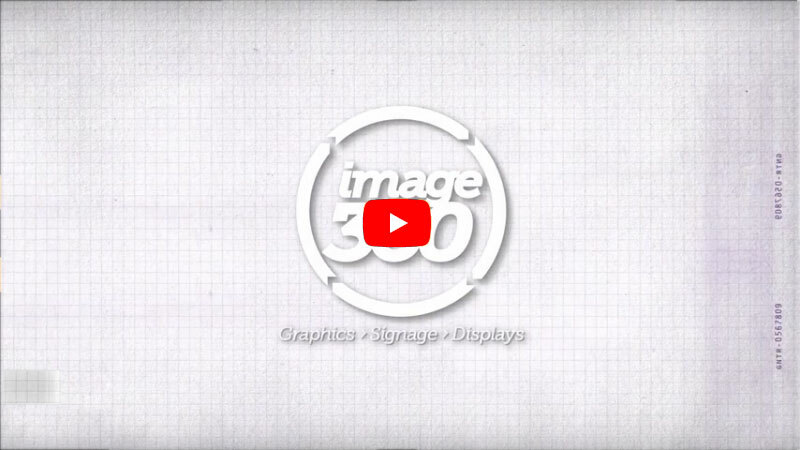 By combining the extensive knowledge and cost flexibility of a local graphics expert with the power of a network with hundreds of partners, Image360 – Kansas City Midtown assures a best-in-class solution every time. With a presence in Kansas City for many years, Image360 serves a wide variety of clients, including TIVOL jewelry stores, Planet Sub, Starlight Theatre and Schloegel Property Solutions. Located at 1140 W Cambridge Circle Drive, Image360 in Kansas City is locally owned and operated. We specialize in complete project management; schedule a site visit and we’ll work with you to find the solution that fits the needs of your project. Contact us today to start the visual communications revolution.